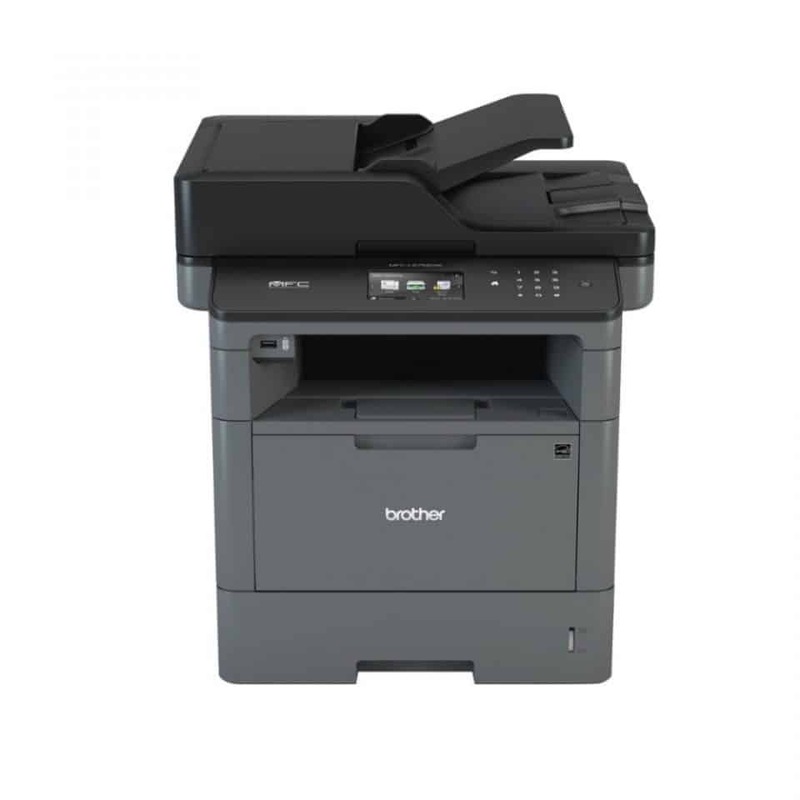 More than just a facsimile, the Brother 2950 Fax Machine is also capable of printing, scanning, and copying files, making it your all-in-one partner for document handling. 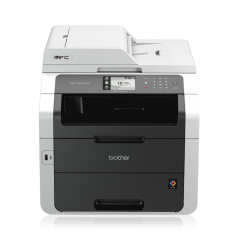 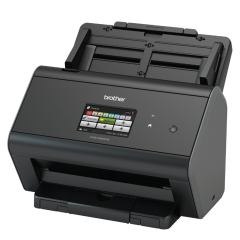 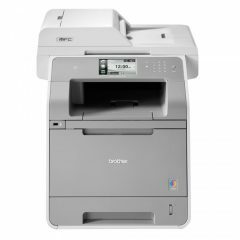 It boasts of a fax transmission of up to 33.6 Kbps, A4 print speed of up to 24ppm, and A4 copy speed of up to 24cpm. 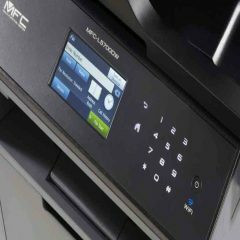 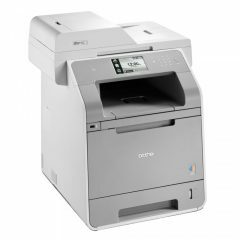 Combined with a capacity to store up to 222 contacts and 22 One-Touch Dial locations, you can expect shorter fax processing and higher productivity. 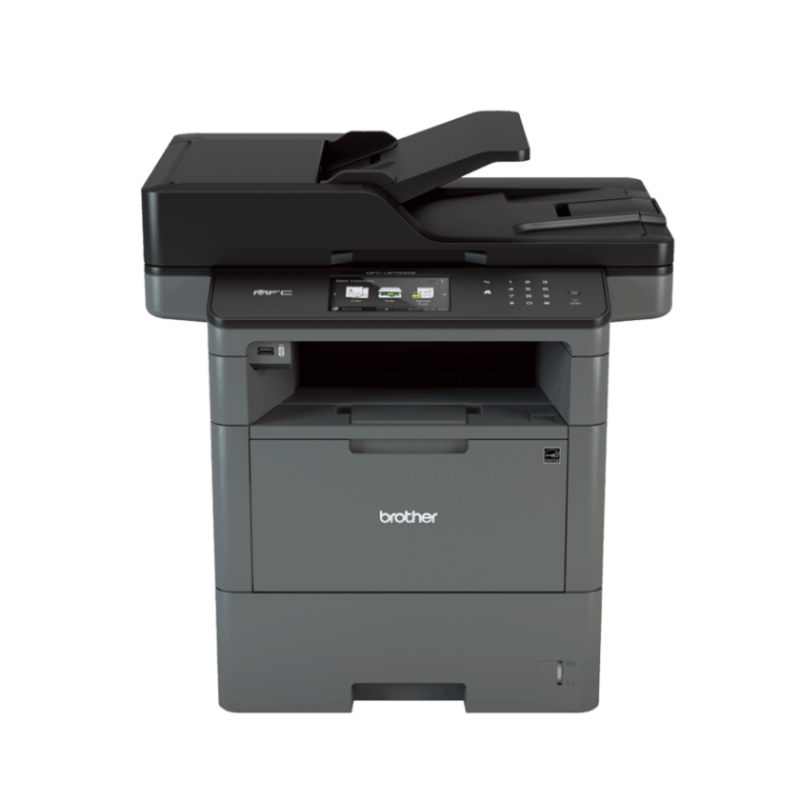 For your convenience, the fax machine also automatically detects whether you have an incoming fax or a telephone call. 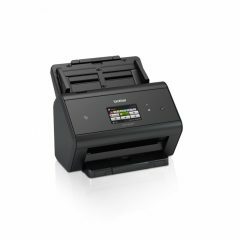 On top of these, it comes with a Memory Backup function that helps prevent loss of data.